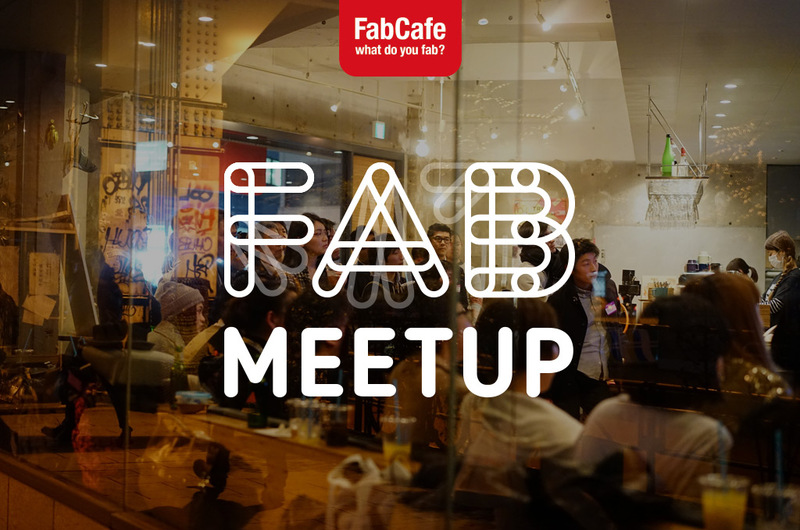 A new logo and visual identity for Fab Meetup, a series of events held in FabCafes around the globe. Loftwork Inc., the Tokyo/Japan based parent company of the global chain of FabCafes commissioned us with the logo and visual identity development for their monthly Fab Meetup event. The short-form “fab” is understood as “digital fabrication” by the FabCafe team, making FabCafe a Fabrication Cafe. The one and only “Fab” Meetup. 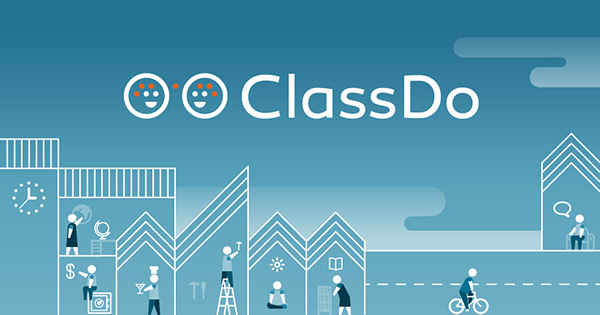 Valuable network. Full of inspiration. 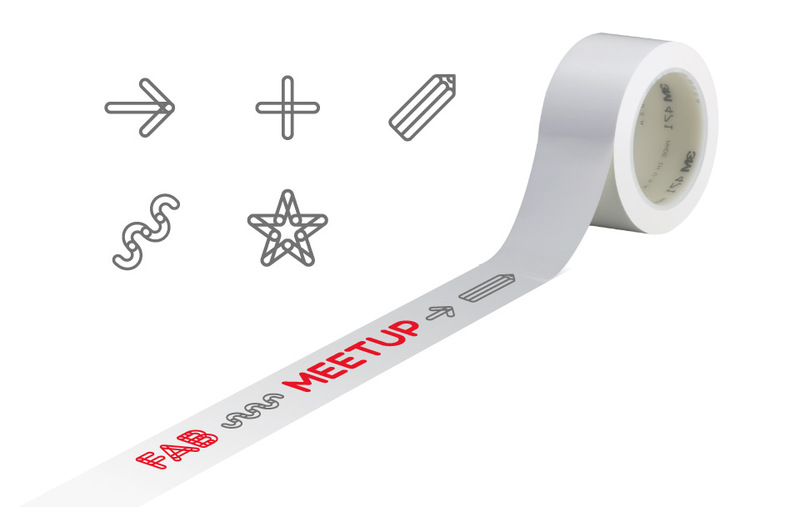 Fab Meetup is for the people who are open to new technology such as digital fabrication tools (3D printers, laser cutters) and who are willing to embrace the impact that those cutting edge technology will make in society. Most importantly, Fab Meetup will give the attendees the opportunities to collaborate together and to be inspired by others’ ideas. People at Fab Meetups are willing to make something in order to make the world more enjoyable and a better place. The Fab Meetup distinguishes itself from the normal “meetup” (www.meetup.com) where people are mainly networking and drinking during the event. Recently, there are many “Fab something” events and organisation due to the fact that “Fab = digital fabrication” is one of the mainstreams in the Maker’s movement. “Fab Meetup” is made up of a simple combination of the common word “fab” & ”meetup”, therefore we hope that the logo design and branding will be easy to recognise at first sight. 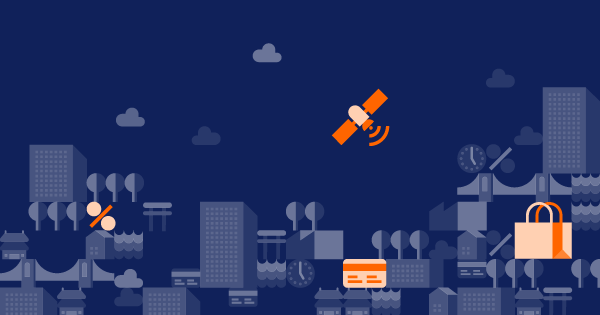 We responded to the brief with several logo drafts, a logo created with playful moving parts made it in the final round. During the logo development we focused on keywords such as these: construction, create, building, technology & design and fabricate. 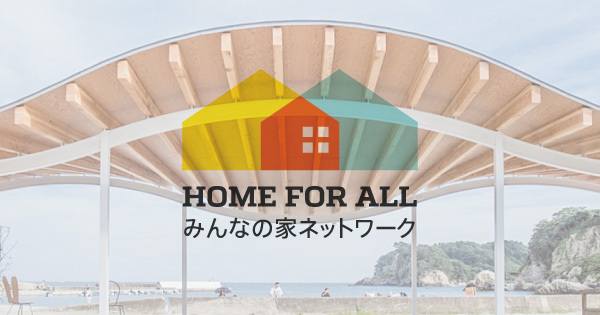 The movable parts of the logo which revolve around hinge points express creativity that one object can be turned into several shapes. The geometrical movable parts can in fact be used to create other icons or patterns. The union points of the overlapping grey and red parts may also reminds of people meeting each other and connect.